I love furniture. It gets my heart racing. I know I'm not the only one who experiences this kind of lust. 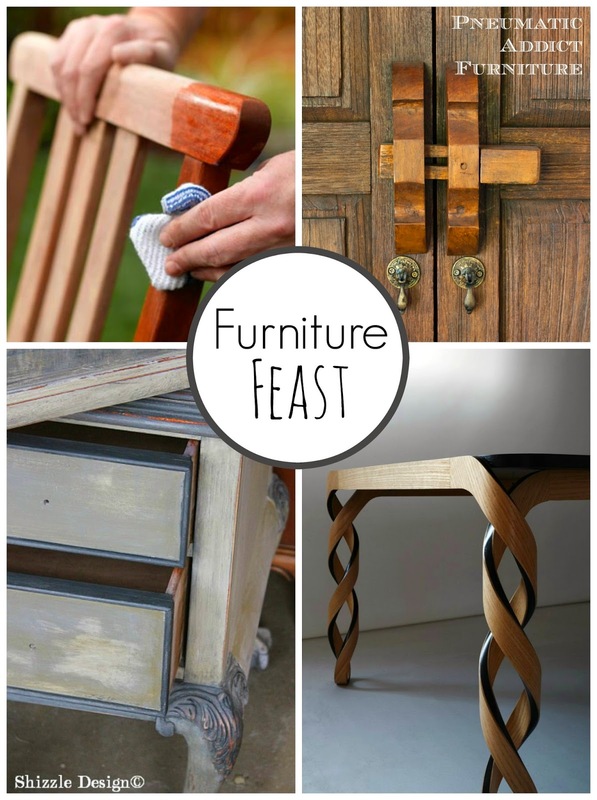 So, I browsed and put together some images for my fellow furniture lovers. I love Shizzle Designs! This was a feast for the eyes for sure, but now I want more!